Covering your deck with a Covered Structure (full roof) and/or Equinox Motorized Louvered Roof will take your outdoor space to a new level of beauty and functionality. 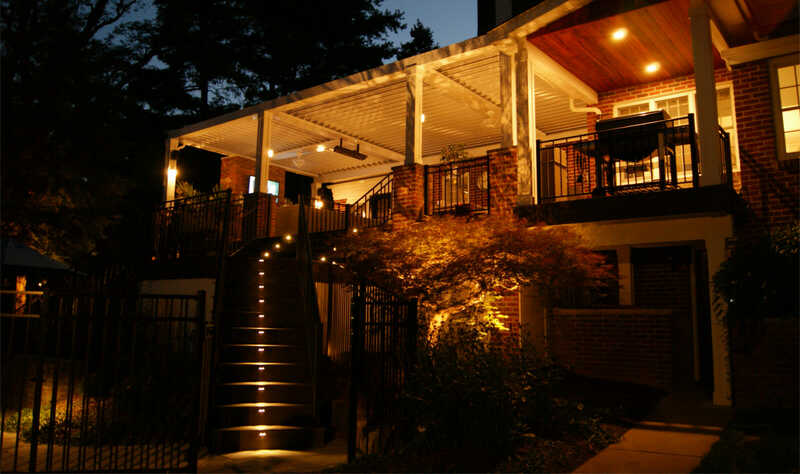 Building a full roof over your deck provides many advantages. 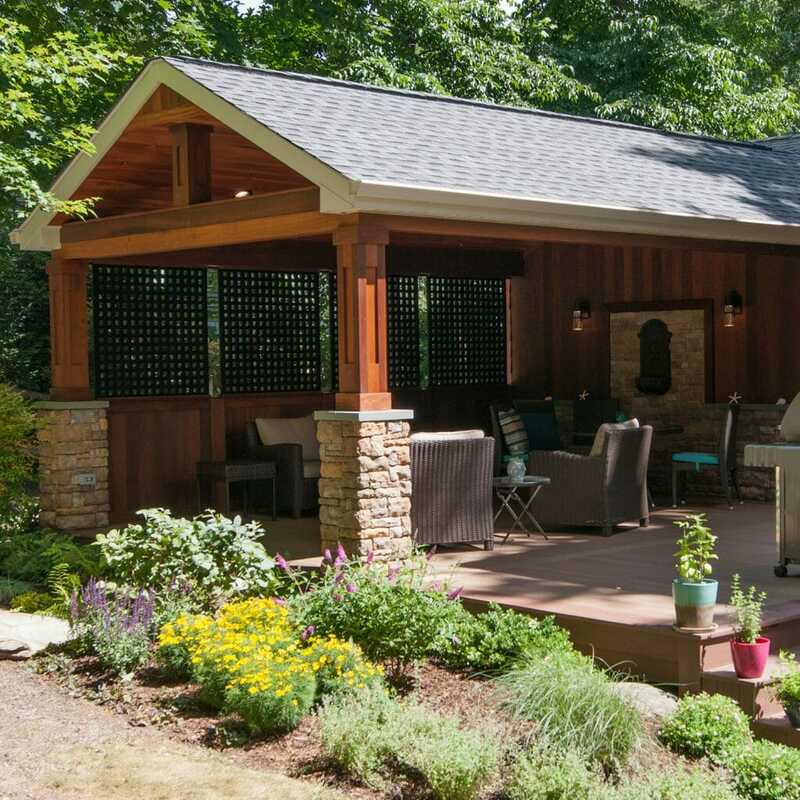 A fully covered deck transforms your deck into an outdoor living room. 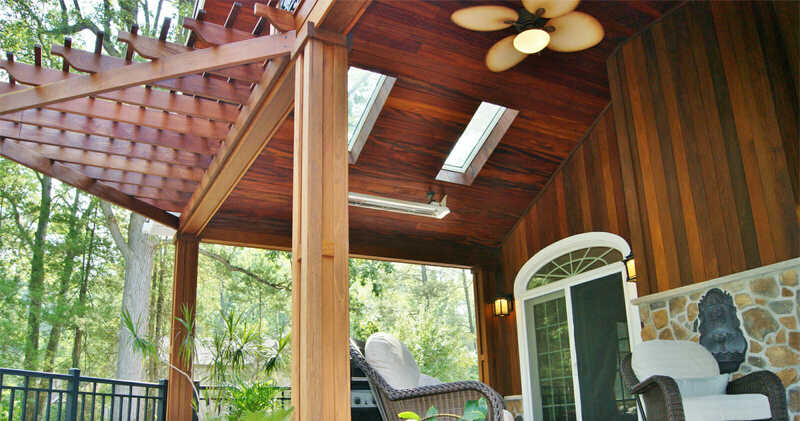 Adding a tigerwood ceiling, recessed deck lights, outdoor heaters and ceiling fans are just a few of the options available when building a covered deck. 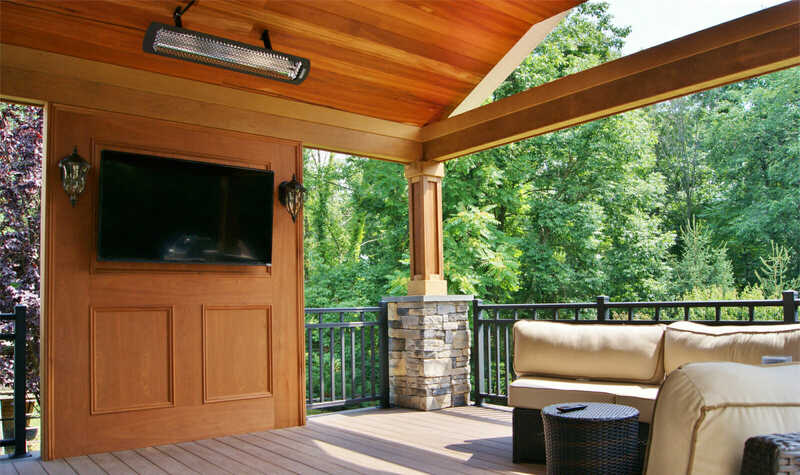 Adding an outdoor kitchen and gas firepit or Stone feature walls with a fire feature and recessed panel for a tv are the perfect options for that much desired entertaining space. 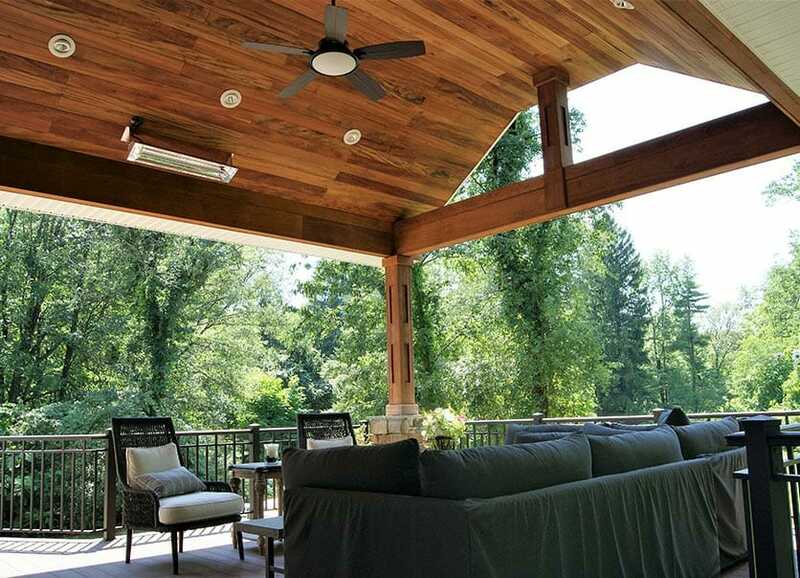 An Equinox motorized louvered roof is the perfect answer for homeowners who desire everything a full roof provides but want to enjoy the sun as well. The Equinox is a must for those who love the functions of a roof without losing the light into their home. The powder coated aluminum means low maintenance, the gutter system ensures no dripping when opened after a rain. With four standard colors and an endless selection of custom colors (including realistic wood grains), the Equinox can be customized to blend with any home architecture and personal taste. For those who prefer the real wood look, the columns and frame can be wrapped in Ipe or tigerwood. For others looking for a more stately or ornate look, the columns and frames can be wrapped in PVC. Both options allow the homeowners more time to enjoy their amazing space. No one is running for the door at the first sign of rain. Outdoor entertaining is much easier and less stressful.